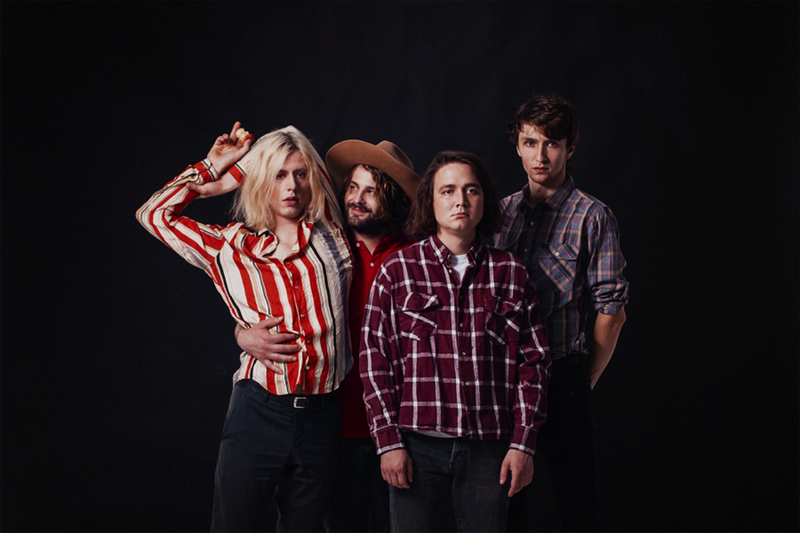 Mozes and the Firstborn are a four-piece alternative rock band from The Netherlands. Since their debut record dropped in 2014 in the USA (Burger Records), the Netherlands (TopNotch/Universal) and the rest of Europe (Siluh) they played over 350 shows. These shows included three coast to coast tours in the USA (as part of the Burger Caravan of Stars tour w/ a.o. Cherry Glazerr, together PANGEA and Broncho) and an European support-tour for Unknown Mortal Orchestra followed by various European headline tours. In September 2016 they released their second record Great Pile of Nothing. Allmusic.com gave the album 4 out of 5 stars calling it “a remarkable power pop gem”. Noisey US streamed the album exclusively and Cincinnati wrote about it. In support of the album the band toured Europe extensively and appeared on Dutch national television program De Wereld Draait Door (over 1 million viewers). The singles Crybaby and Crawl were picked up by Dutch radio station 3FM and Austrian radio station FM4 and the record stayed in the US CMJ Top 200 for over eight weeks. January saw the release of the Marianne EP and a memorable show at the prestigious Eurosonic Festival in Groningen, The Netherlands. 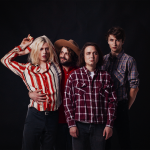 Clash Magazine: “Feral, energetic, and operating with no barrier between themselves and the audience their sick, grotesque garage punk thrills are a putrid reminder that guitar music can still appal in the most delicious, delirious manner.” The EP’s lead single Marianne was included in the American Best Of Apple Music Playlist. Their new single ‘What Am I Worth’ will be released August 18th in Germany and the Netherlands.